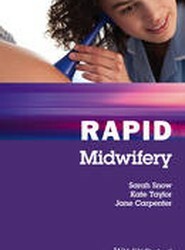 Showing 9 of 9 results for "Series: RAPID"
A concise, pocket–sized, rapid reference handbook on all key areas of midwifery, aimed at students and newly qualified staff. 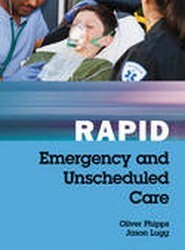 Rapid Emergency and Unscheduled Care outlines the fundamental skills and knowledge necessary to work in the emergency and unscheduled care setting, including pre–hospital care. 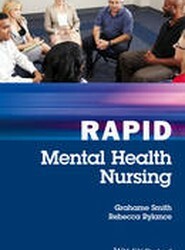 A concise, pocket–sized, A–Z rapid reference handbook on all the essential areas of mental health nursing, aimed at nursing students and newly qualified practitioners. 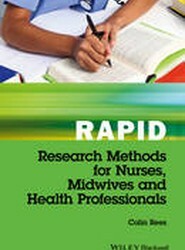 Rapid Research Methods for Nurses, Midwives and Health Professionals is designed to help you find and understand the meaning of key research terminology and, more importantly, develop your knowledge of some of the essential ideas and concepts they describe. 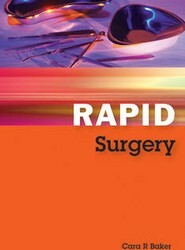 The Rapids are a series of reference and revision pocket books that cover key facts in a simple and memorable way. 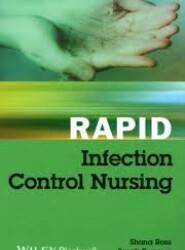 Each book contains the common conditions that students and newly qualified nurses encounter on the wards, in the community, and on placements. This pocket study guide is a must for all medical students and trainees preparing for a major exam in clinical medicine or needing a reminder during a clinical attachment. 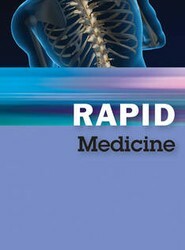 Now thoroughly updated, this new edition combines Rapid Medicine and Rapid Differential Diagnosis into a single volume. The Rapids are a series of two–color reference and review books that cover key facts in a simple and memorable way. 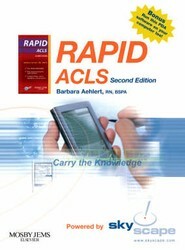 Each book contains the common conditions that students and trainees encounter on the wards, in clinics, and in their exams. 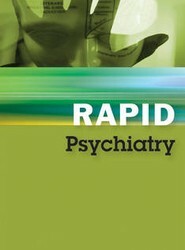 In the popular series style, this book considers psychiatric conditions, arranged alphabetically. Presents best practice pre– and post–operative care, wound care and fluid balance.